One of the most important things that buyers usually check when buying homes is the kitchen. Most of them have worked and saved for years, so they can buy a home that has their dream kitchen. The materials, details, the floor, hardware and many other things in your kitchen ought to be tuned up and be of high quality. No one would want to deal with a kitchen when they should be cooking in their dream kitchen. So if you plan to raise your property’s value before selling, here are top five actionable pieces of advice worth considering. 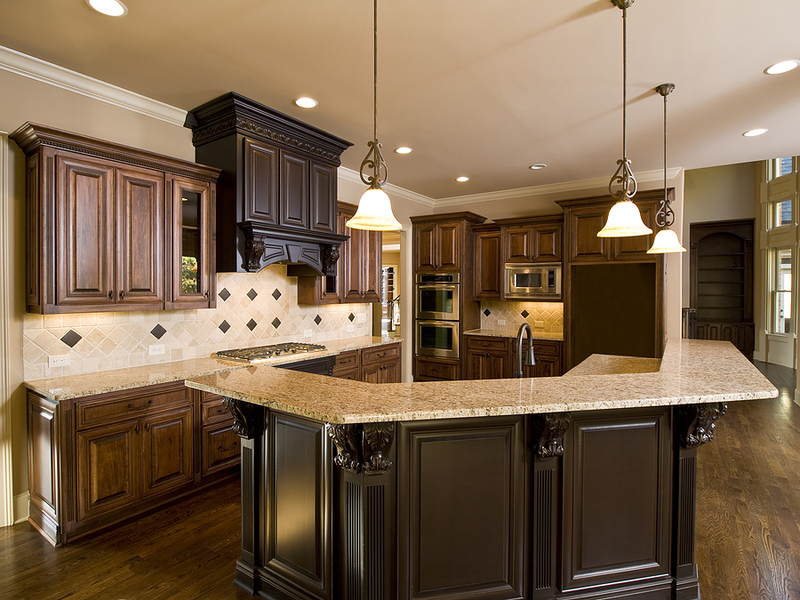 Dim lighting for a kitchen isn’t awesome for a home buyer and will quote low a low figure. So if you wish to raise the value and make the kitchen attractive, change or add lighting so it shines brighter. You do not have to go for super expensive lighting. What you need is just something that can brighten the kitchen so that those using it enjoy and find it smart. Replacing faucet is one of the easiest and surest ways to raise or upgrade your kitchen so that buyers quote or bid better price. Though they can at times get pretty pricey, you can still find good-looking single handle faucets that go for cheaper prices. With these, you can change that old kitchen to become a better one that buyers will no doubt love. It’s a small investment, but it pays back much more. Also, when you’re already changing faucet, why not acquire the full package, meaning a new sink, too? Search online for sink trends nowadays and pick your favorite. If it has been long since you changed your liner or do not even have one, please make a point of changing or acquiring one before you sell that beautiful home of yours. Changing it will give you an opportunity to take out things out of your cabinet and put them back in an organized manner. The alternative to changing the drawer is to clean and paint it, so it freshens up ready for use by someone else. You do not have to stick it with white always. Any other favorite non-sticker liner can also do it. Switch to something else that’s decorative or modern as your kitchen hardware. Upgrading the hardware will transform the look of the cabinets and general kitchen appearance. Remember that you are looking to convince that potential buyer that your property is worth that price you intend to quote. So change your kitchen, so it speaks and quotes a higher value itself without you having to struggle pricing it higher. Remove that old rug or carpet and place a new one that everyone will admire if all will not like. It will make a great difference and is even cheaper as compared to changing the floor tiles. With a new rug, your kitchen will look cozy and comfortable. Remember that no one would like to cook in a scary place. All these are easy and affordable ways that will no doubt transform and add value to your kitchen, so you sell the property at a higher price. Property buyers are choosy. Be careful only to sell a property that’s worth buying assuming you were a buyer yourself.